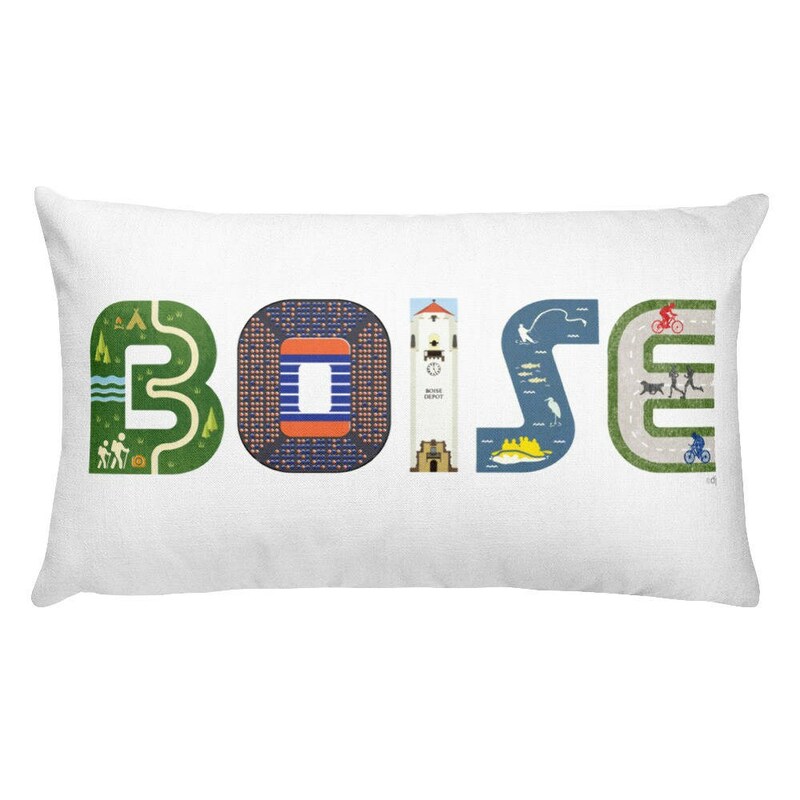 Please note: this pillow is printed on demand, so it make take 1-2 weeks from purchase date to receiving the item. I accept Credit Cards through Etsy's new program! All prints are shipped flat in protective packaging. I will ship to the address provided to me when I receive payment. In order for your items to arrive without delay, please make sure this matches your Etsy address! (Or leave me a note explaining the difference.) I am happy to ship directly to your gift recipient! Within the United States all prints orders are shipped via USPS. International orders are shipped via USPS 1st class international mail, or Priority International depending on the size of the order. If you need an item faster, please let me know. I can ship 2 day or overnight if needed. (Shipping price will be different than what listing says). Insurance is not covered in the listing. If you would like to insure your package, please contact me. I want you to be completely happy with your order. If you are not satisfied, please contact me within 10 days of receiving your print and I will replace or exchange it. You will be responsible for returning items in their original condition as well as return shipping costs. Allergies? I work from my my smokefree home studio. ***All images used on this site are the property of the Artist. Using them in any way without permission is a strict violation of copyright law.